Dozens of lives lost. Millions without power. Thousands homeless. These are just some of the ways we can count the cost of climate denial. Climate change alone didn't cause Hurricane Harvey, Hurricane Irma, Hurricane Maria, or the wildfires out west, but it certainly made them worse and more destructive. These disasters are a wake up call. It's up to us to make them a turning point. It's time our politicians acknowledge that these hurricanes are climate change-related disasters. We need leadership, not denial. That means leaders who will commit to a 100% clean energy economy, and no new fossil fuel projects. We need every leader to condemn climate denial, and connect the dots between these hurricanes and climate change. Tell your Members of Congress to speak out, and we'll deliver your message in person to their offices. The poor, people of color and other vulnerable communities are being hit hardest by these monstrous hurricanes and climate change. This is the time to talk about climate change, and take action. 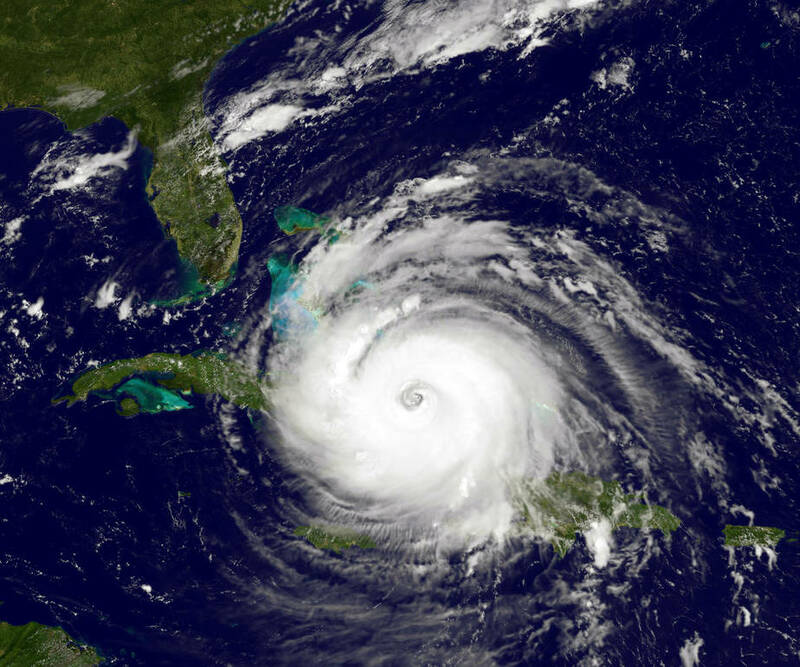 Higher sea levels and warmer oceans made Hurricanes Irma, Harvey, Maria and others into unnatural disasters. We urge you to condemn climate denial and connect the dots between these massive hurricanes and climate change. In the wake of such devastating impacts, we need climate action from leaders like you -- which means a public commitment to no new fossil fuel projects, and a 100% renewable energy economy that works for us all. You can edit this text to make it personal to you. Thank you for asking your Members of Congress to speak out and connect these hurricanes and climate change. Can you share this call to action and help raise the volume? Dozens of lives lost. Millions without power. Thousands homeless. These are just some of the ways we can count the cost of climate denial. 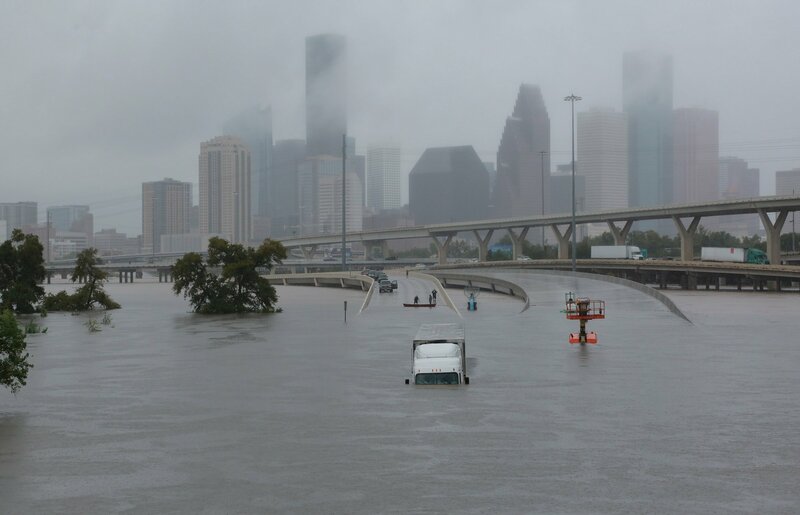 Climate change alone didn't cause Hurricane Harvey, Hurricane Irma, Hurricane Maria, or the wildfires out west, but it certainly made them worse and more destructive. These disasters are a wake up call. It's up to us to make them a turning point. It's time our politicians acknowledge that these hurricanes are climate change-related disasters. We need leadership, not denial. That means leaders who will commit to a 100% clean energy economy, and no new fossil fuel projects. We need every leader to condemn climate denial, and connect the dots between these hurricanes and climate change. Tell your Members of Congress to speak out, and we'll deliver your message in person to their offices. The poor, people of color and other vulnerable communities are being hit hardest by these monstrous hurricanes and climate change. This is the time to talk about climate change, and take action.